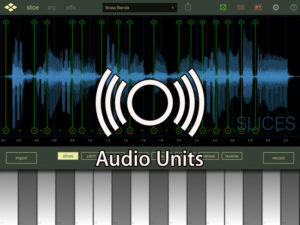 Soundfruuze is an exprerimental live sampler / looper / granular and FFT scrub effect. 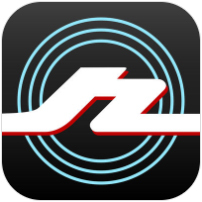 It records live the recent 10 seconds of audio and allows you to manipulate it with special controls. 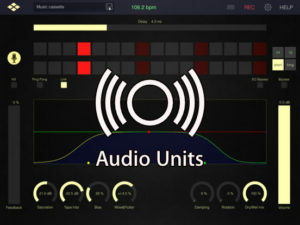 The interface is divided into five “lanes”, sound is produced by touching the lanes. – OSC. Send and receive all control values and touch actions. 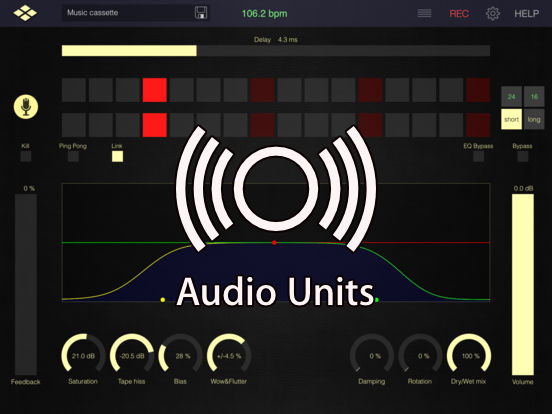 – AudioUnit automation. Store and recall presets.Send and receive all control values and touch actions. – MIDI. 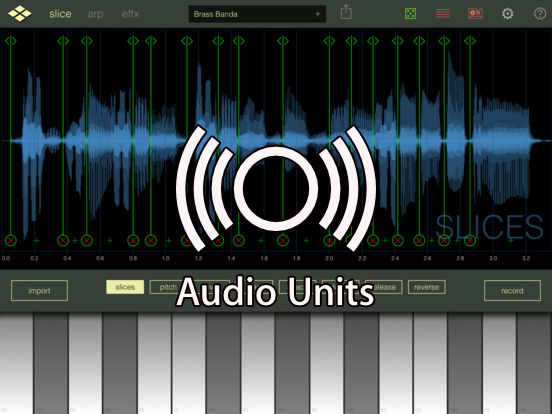 Control sliders with midi data.